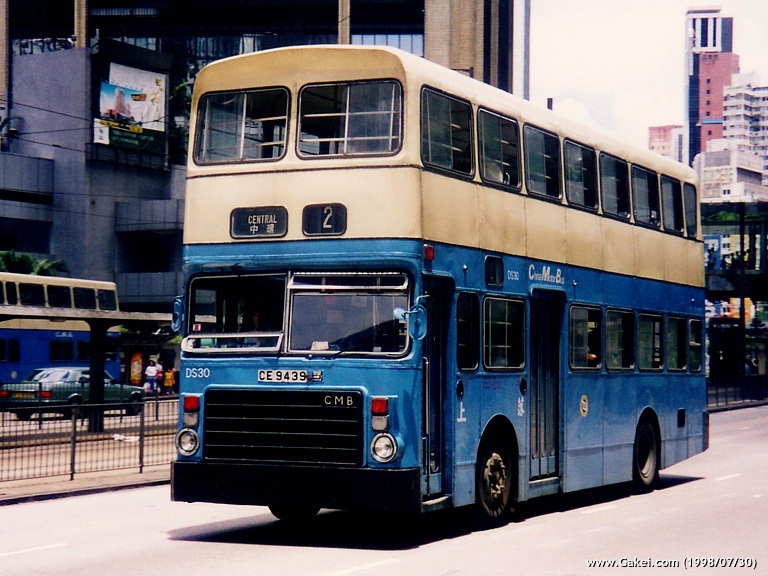 Responding to the introduction of front-engined Victory-2 by Leyland, Dennis produced a new model, "Jubilant", with similar mechanic specification, for the Hong Kong market. However, it appeared that Jubilant was not as preferable as Victory-2 for China Motor Bus ("CMB"). The company purchased only 30 Jubilants, but there were 167 Victory-2s ordered. 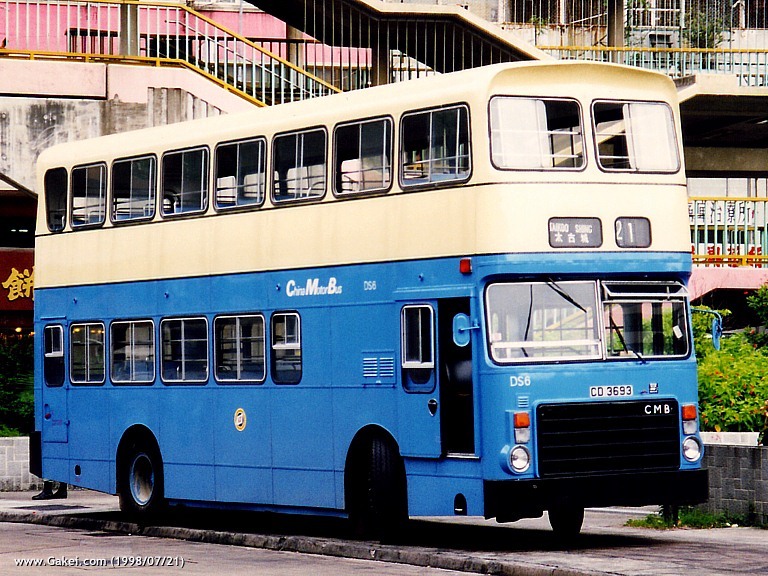 First Jubilant purchased by CMB was DS1, which was registered as CD 2198 on 8 February 1980, and all 30 vehicles were delivered and started their service within 3 months.